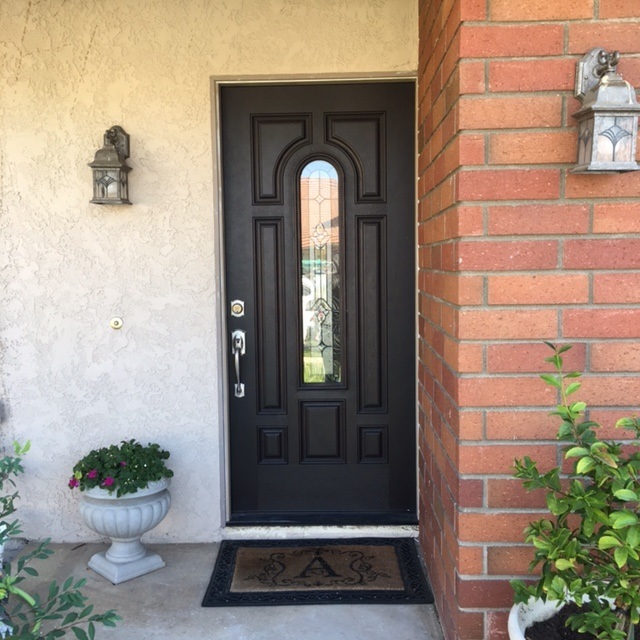 A home gets a front entree door removed and a new door installed. 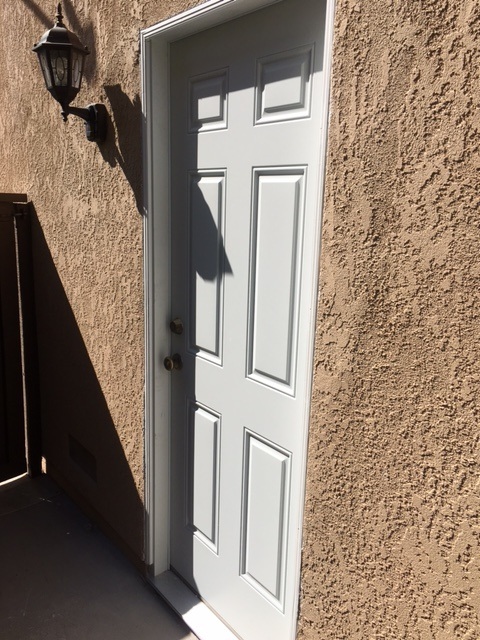 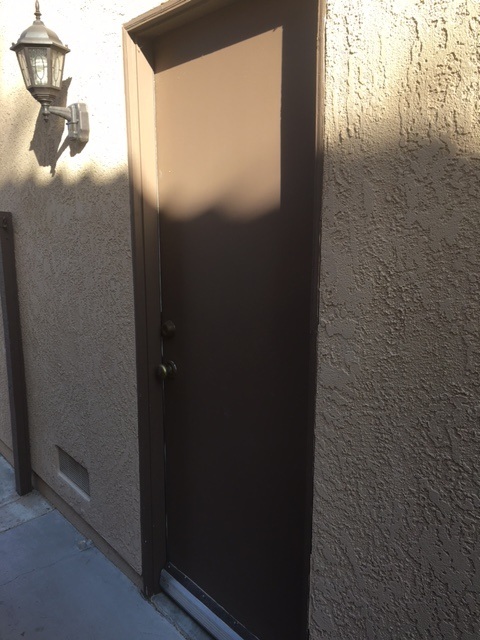 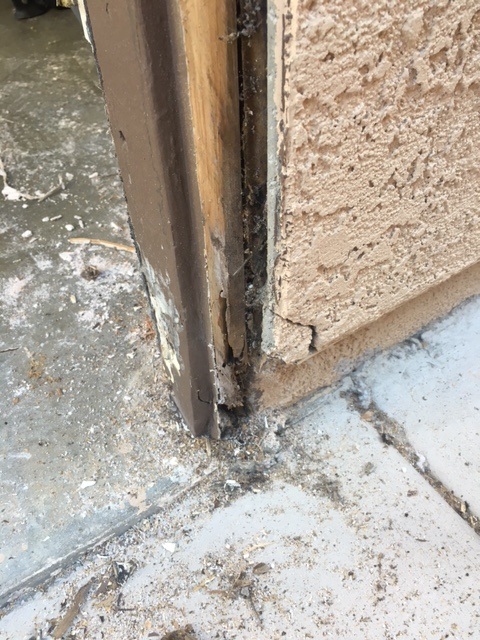 This installation included new door jambs with improved weatherstripping and threshold.Careful removal was taken to install the door into the exact location, to avoid stucco and trim repairs/alterations. 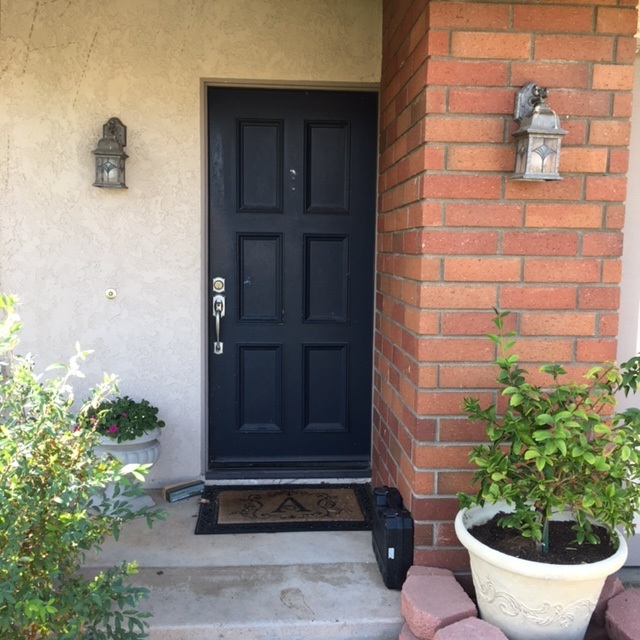 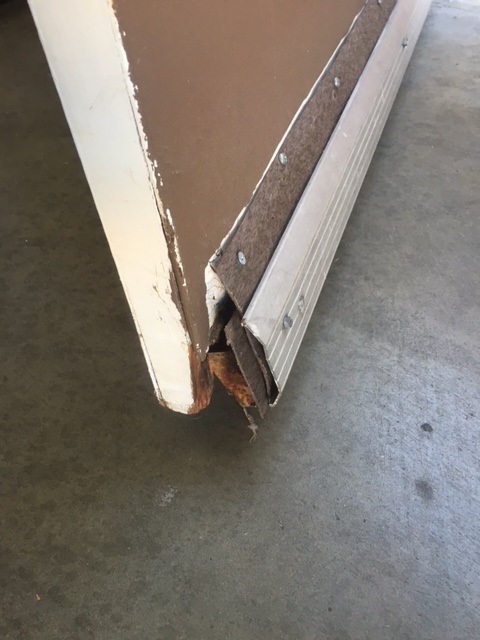 A different home in Rancho Santa Margarita also gets a door removed and replaced with a new door, but this one is a side door at the garage. 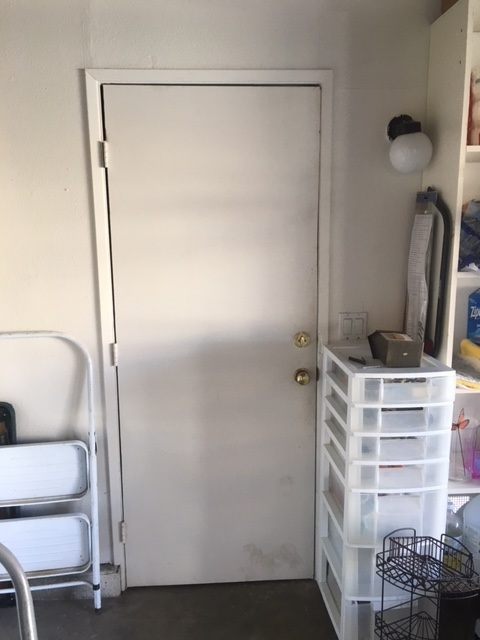 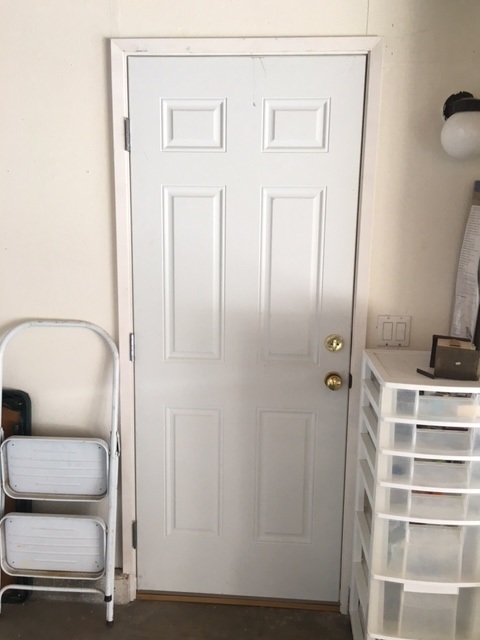 A home in Laguna Niguel, needed their laundry door repaired. 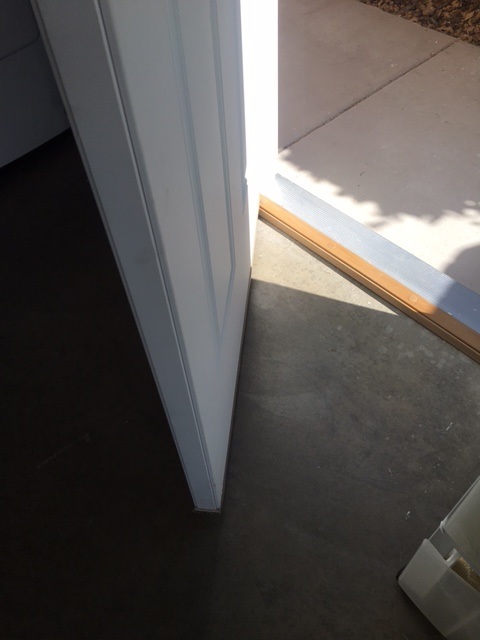 This door was not adjusted when the new tile floor was installed by others. 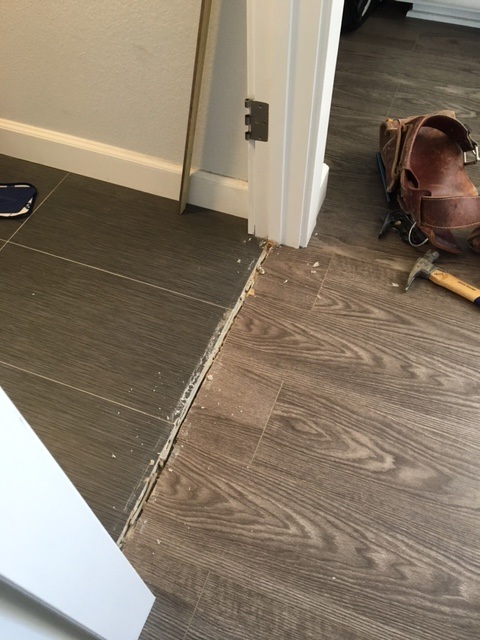 The door was missing a threshold transition molding and rubbed the tile flooring during use.. 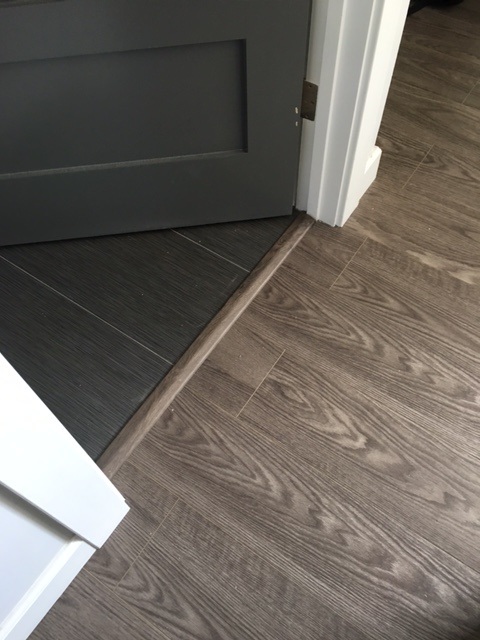 So, the door was cut at the base and a molding was installed to cover and finish the flooring.